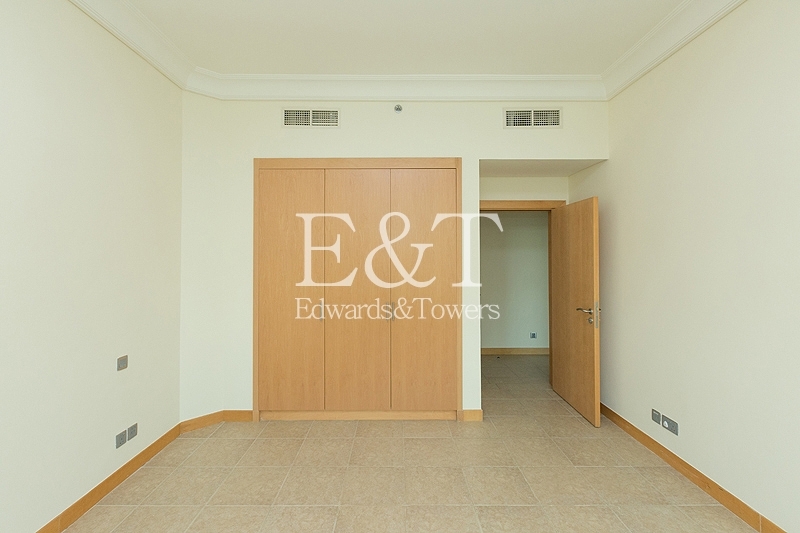 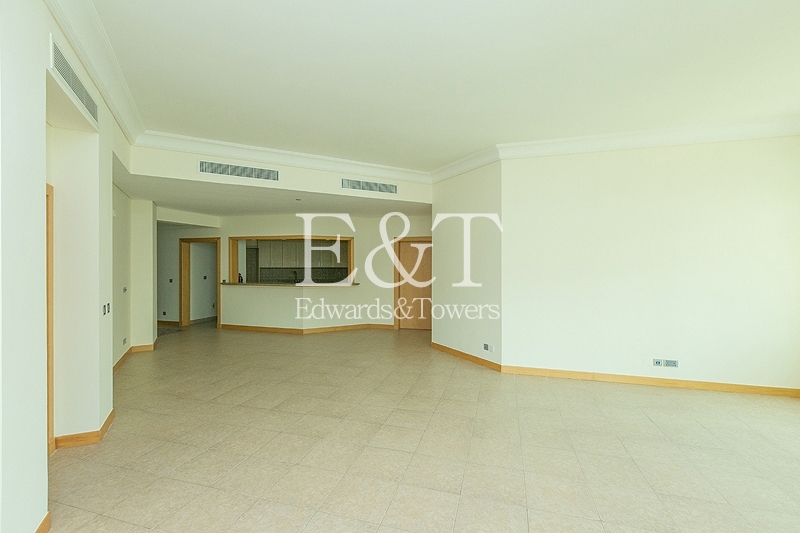 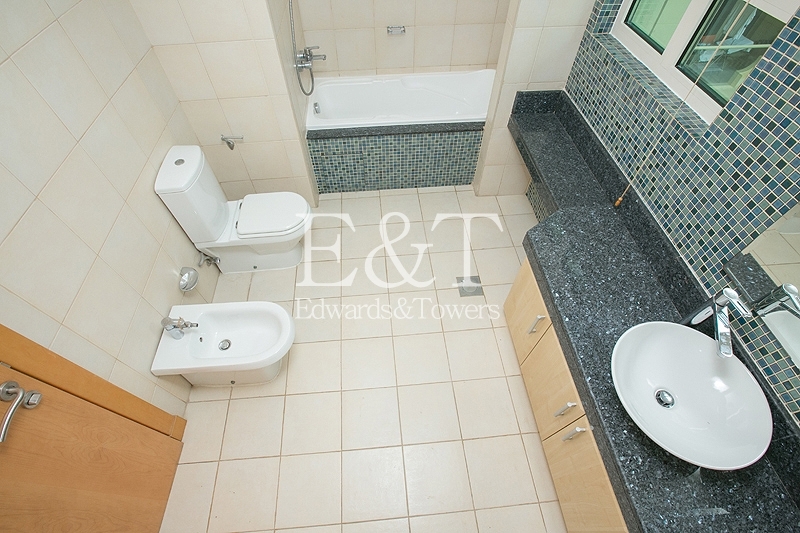 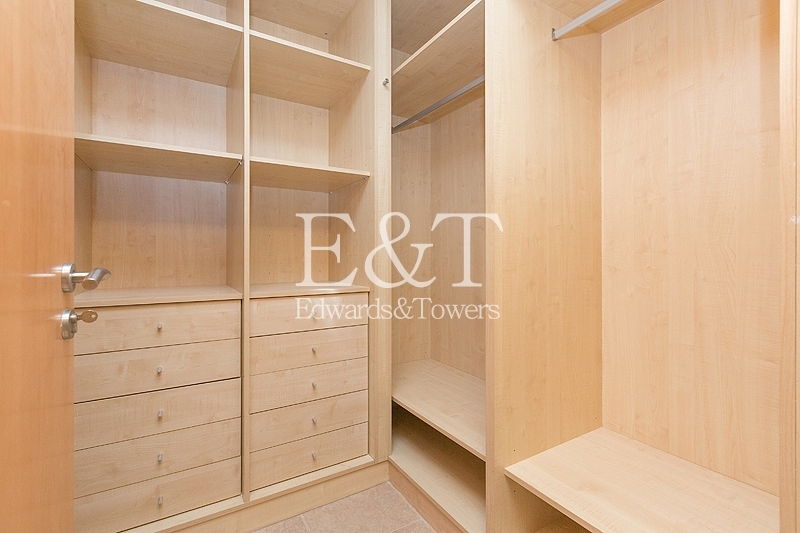 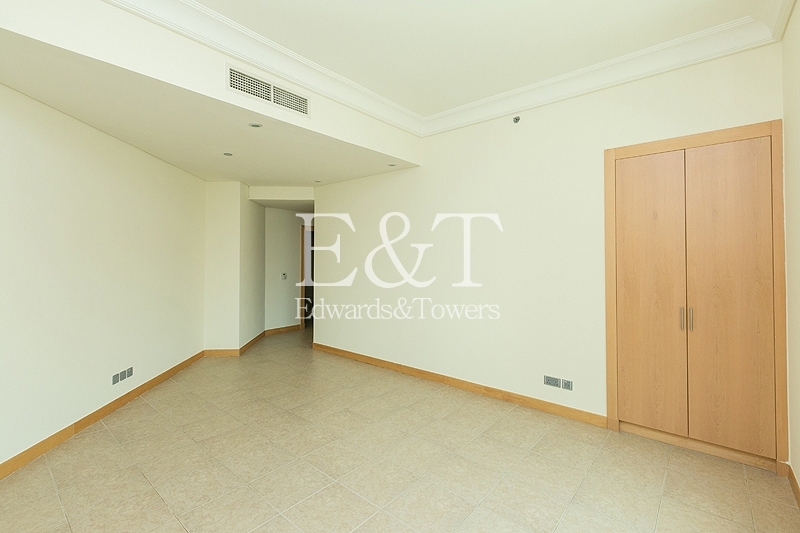 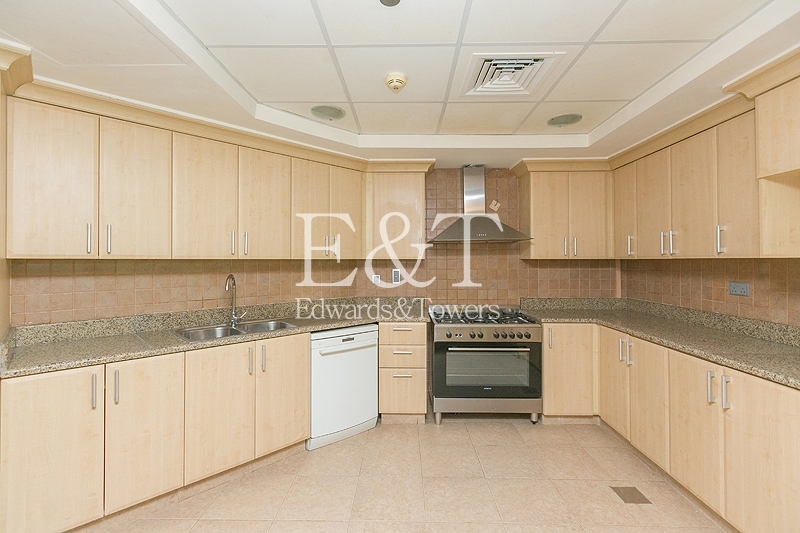 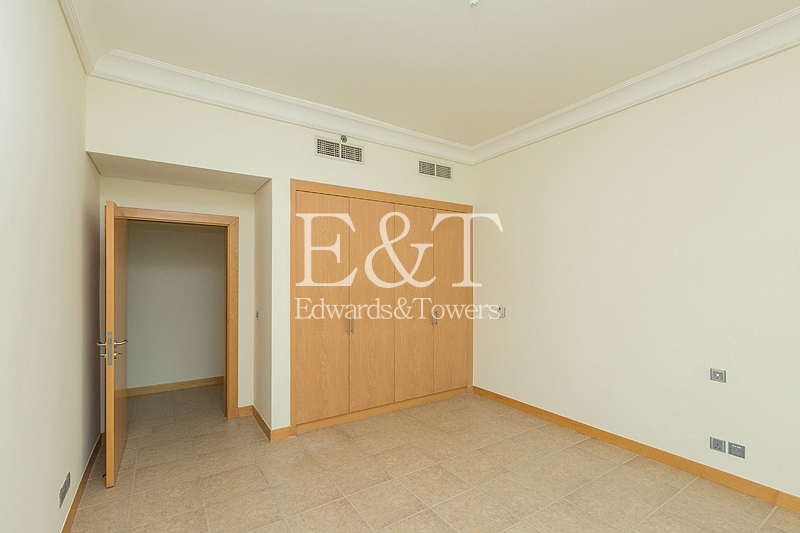 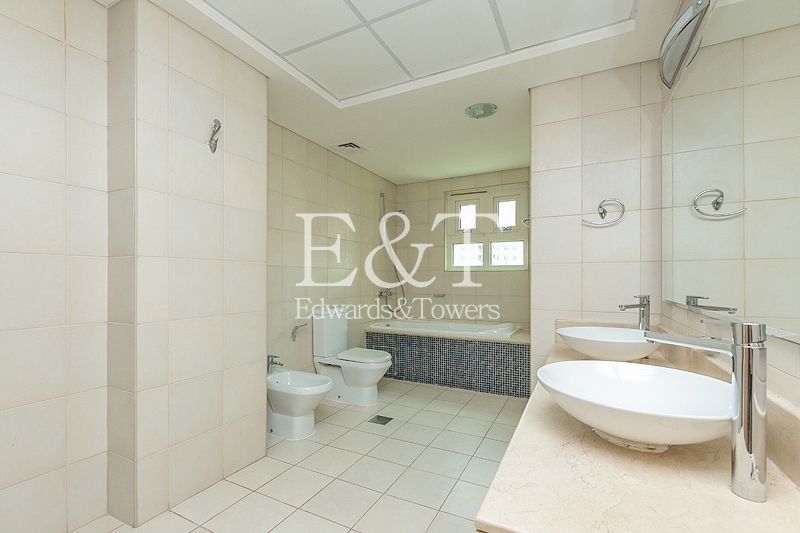 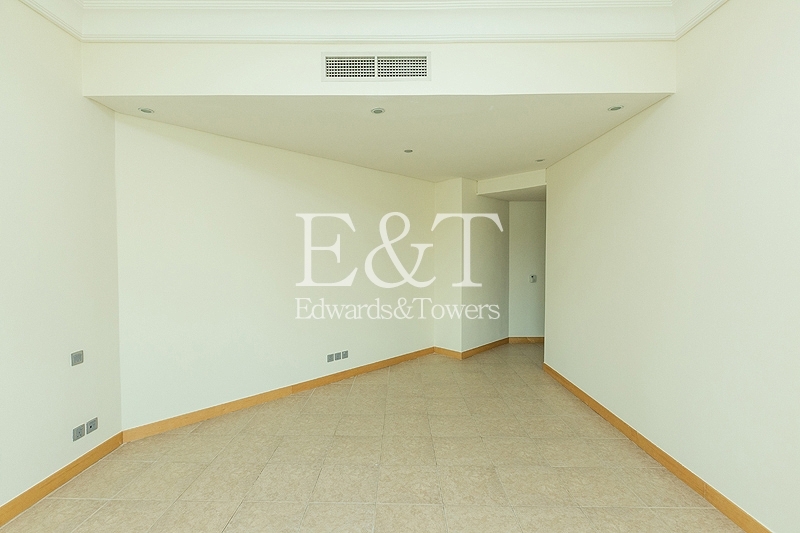 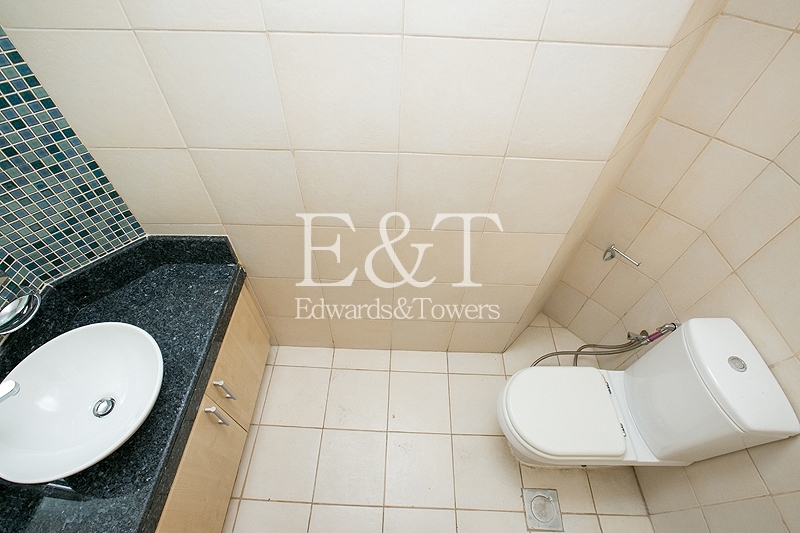 Edwards & Towers are delighted to present this Ground Floor C Type apartment in the popular Building 17, Shoreline. 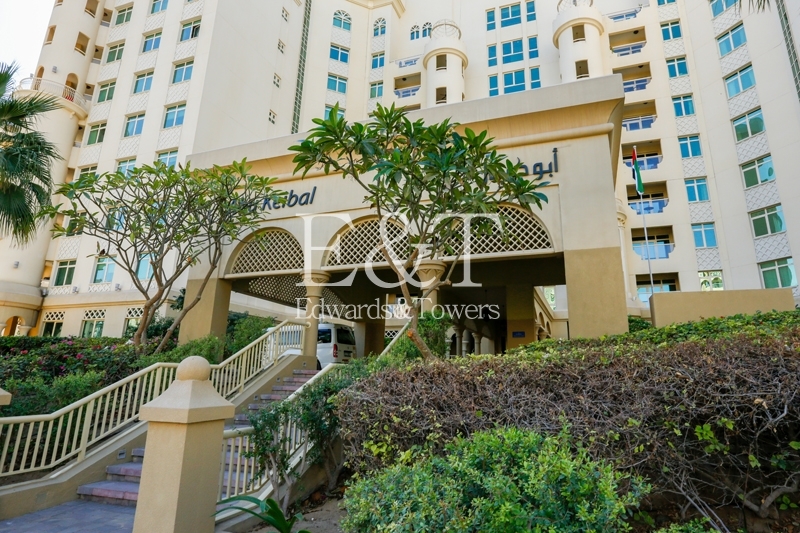 This immaculate apartment boasts a large balcony with community views. 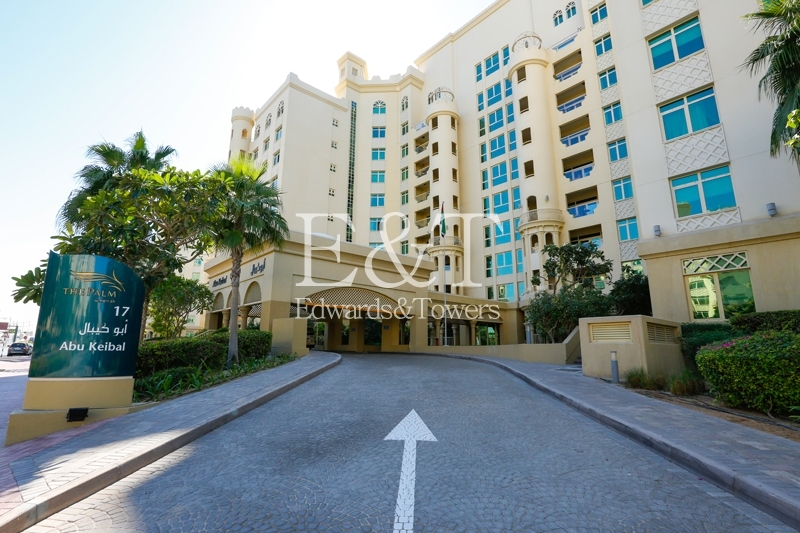 The property also benefits from direct beach access. 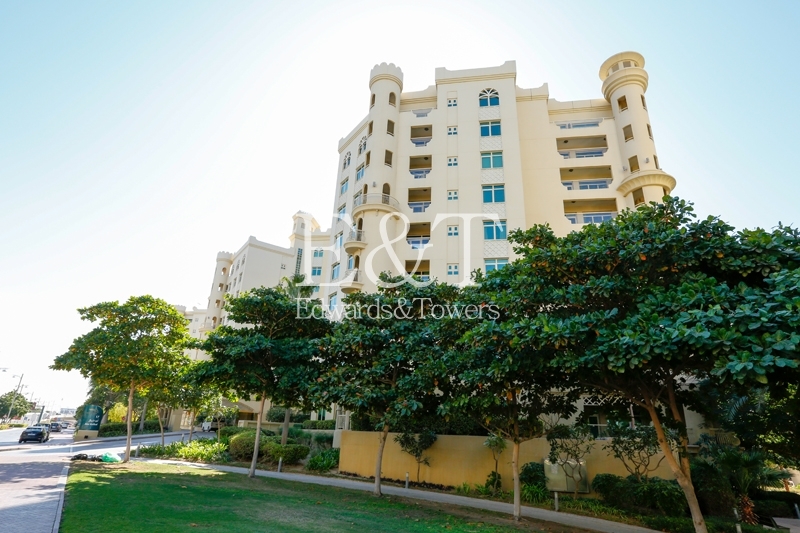 Residents of the Shoreline apartments can enjoy a host of lifestyle facilities and amenities right at their doorstep, including food and drink outlets offering a variety of cuisines, licensed beach clubs, retail destinations, & direct beach access. 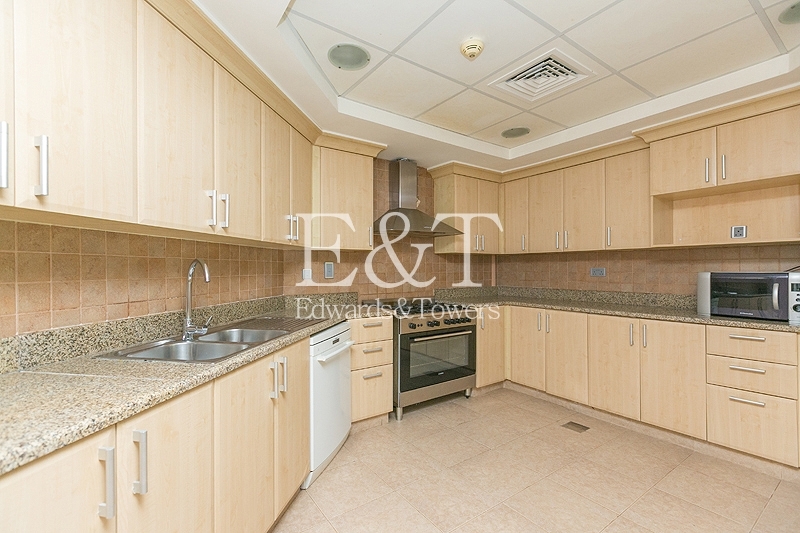 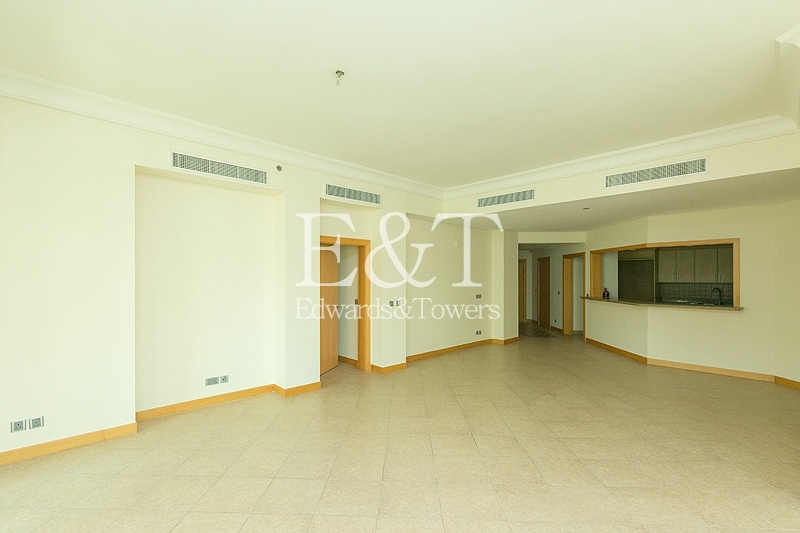 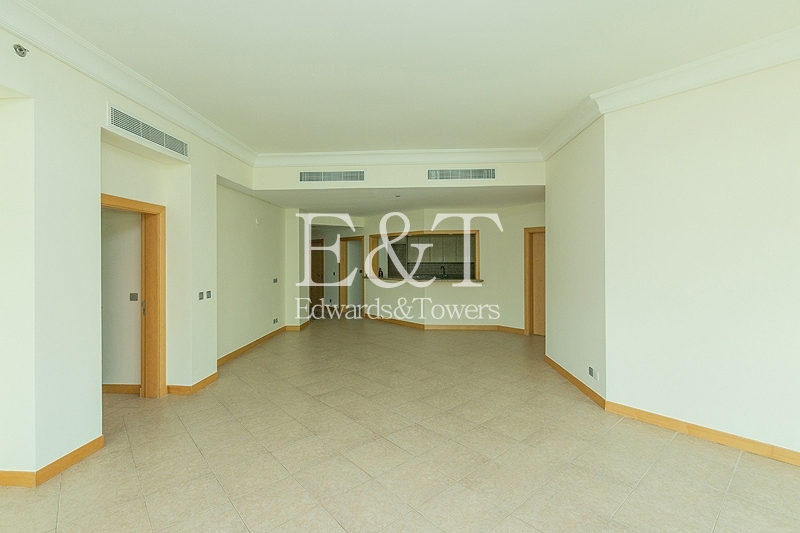 Such features ensure that this apartment is in high demand on the rental market.